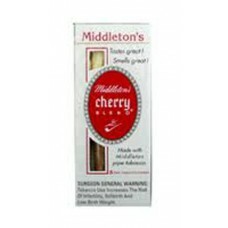 Middleton's (Middleton's Cherry Blend) flavored cigars. 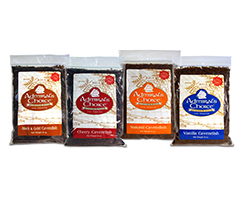 Each unit comes with 10 packs, 5 cigars per pack. Tipped for a consistent and dependable draw.